Specialist contact centre services company wins regional council contract. Specialist contact centre services company, QPC, has won a contract to supply a suite of managed services to provide ongoing support for contact centre and telephony applications infrastructure at Toowoomba Regional Council. Terms of the deal will see QPC provide third-party support for future upgrades to the council’s existing Interactive Intelligence Customer Interaction Center (CIC) omnichannel customer engagement software suite, as well as consultancy support and regular health checks. Toowoomba Regional Council originally deployed Interactive Intelligence more than five years ago following the 2008 amalgamation of local governments across Queensland, which saw the bringing together of Toowoomba City and Milmerran, Clifton, Cambooya, Pittsworth, Jondaryan, Rosalie and Crows Nest Shire Councils into one ‘super council’ servicing more than 160,000 people. In recent years, the council has continued to maintain its contact centre operations in eight separate centres staffed by 40 agents but has extended the CIC functionality to include applications such as call back services, recorder and feedback modules, and workforce planning. 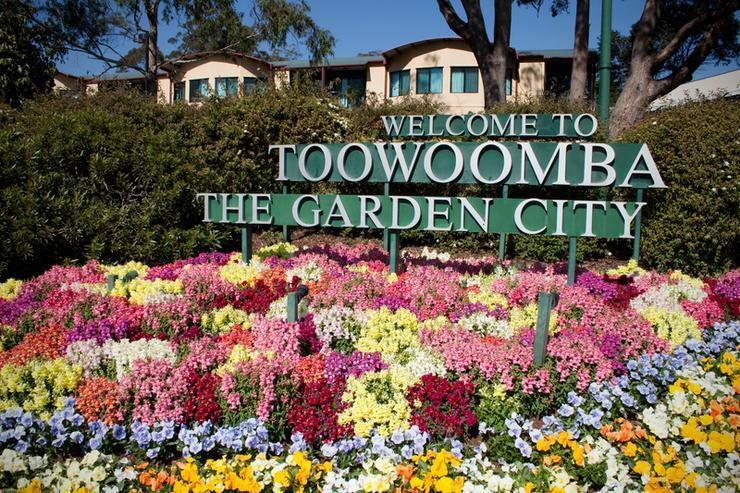 The decision by Toowoomba Regional Council to select QPC - who also partners with HP, Cisco and Avaya - follows a comprehensive tender process in which several vendors were evaluated. “QPC met all our criteria for the managed services contract, including their cost, expert team skills and range of services offered,” Toowoomba Regional Council manager of customer service, Kirrilly Rowan, said. Rowan said Toowoomba Regional Council is the ninth biggest local government organisation of the 74 regions in Queensland and governs an expansive $4 billion asset portfolio. The council employs approximately 1800 staff across the region dedicated to delivering excellent customer service to the community, residents and visitors throughout the region. “We are delighted to have won this managed services contract and to support the council in its aim to deliver high quality services to the community while enhancing efficiency, customer service and innovation,” QPC commercial director, Peter Levine, added. Levine said QPC is already being engaged by the council to investigate potential new upgrades to add the latest functionality to its contact centre infrastructure. “Our ultimate aim is to ensure that our contact centre operations contribute to create a great customer experience for residents and businesses in the region,” he added.